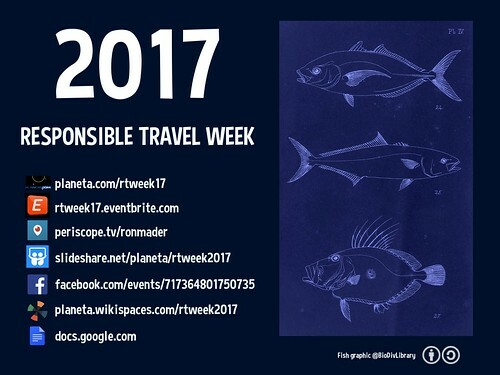 2017’s Responsible Travel Week was the ninth year celebrating responsible travel and Planeta.com’s 18th year of innovative online conferencing. 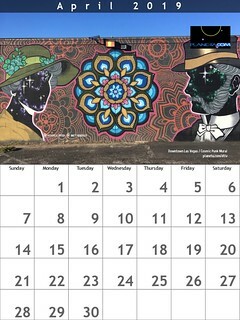 One of Planeta.com’s tentpole events, the week manifests our commitment toward effective communication and collaboration. Participation is free and Pay What You Want (PWYW). Responsible travel is not an ethical dilemma of whether to have fun or be responsible. We can do both! RTWeek demonstrates the use of the social web as an integral and inexpensive means of communication and collaboration. At the very least we are documenting case studies around the world. It’s time to own our definitions for responsible and sustainable tourism. 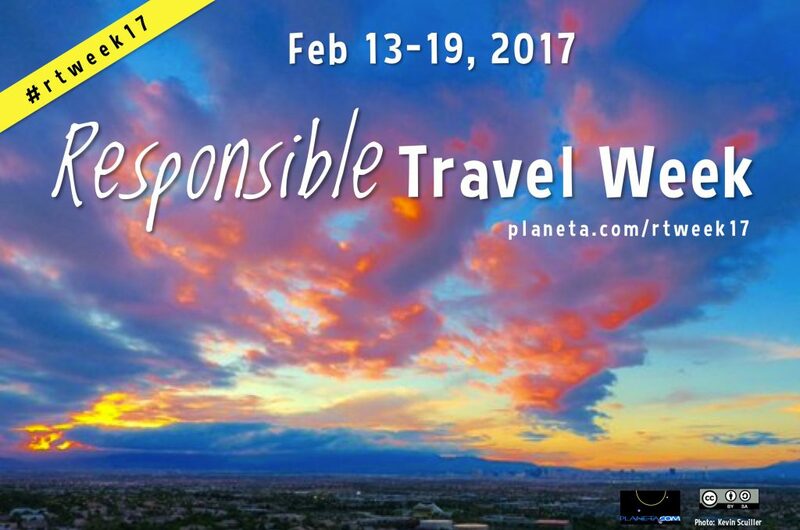 Crowdsourced and crowdfunded, Responsible Travel Week amplifies down-to-earth applications of noble concepts including responsible travel, conscious travel and ecotourism with the inexpensive social web. We have the tools in our handhelds to plan trips, to welcome visitors, to make the world a better place. The event is mostly unorganized and it’s by design. It is what we lovingly called an unconference in that the participants – you – create the agenda. Organize yourselves! On the plus side, this allows people to create events and live video tours on the fly. Keep an eye on the updated agenda/calendar. Holding a workshop, tour or informal meetup? You don’t need permission – just let us know the details and share via Facebook and Twitter. We welcome financial donors, including individuals and institutions willing to invest in a more formal approach, including awards and workshops focused on digital literacy training. Let’s learn to use new technologies, how to combine high tech with face-to-face gatherings. Thanks so much for hosting this again in 2017!